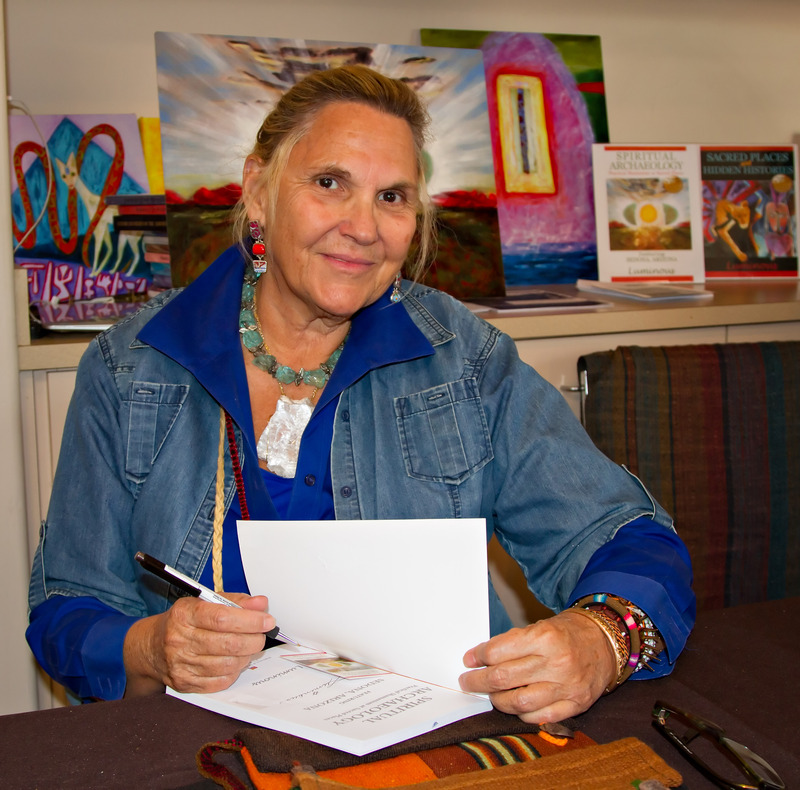 Luminous Ima Antonio has always had the ability to walk between the physical and spiritual worlds. Psychic phenomena, including several near death experiences, levitation, stigmata, vast psychic and spiritual openings and incidents of spontaneous healing informed her directly and deeply of the limitless possibilities available to us. 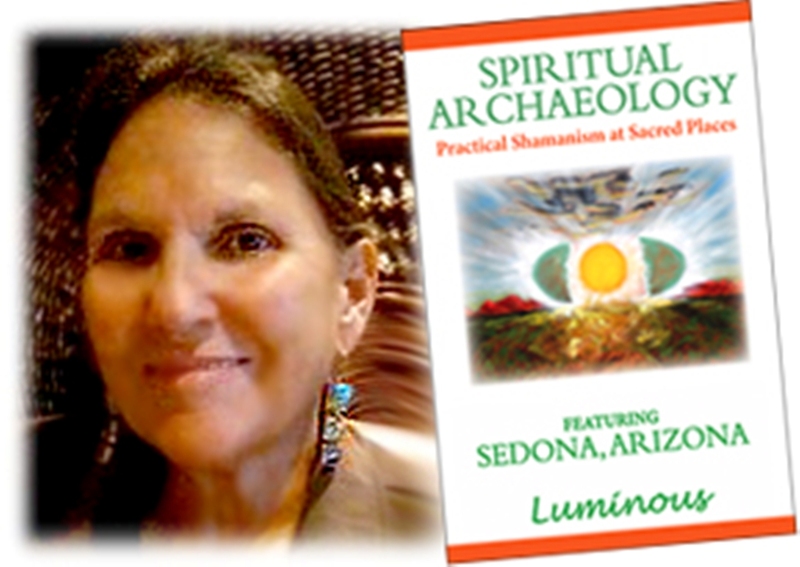 Luminous is the founder and director of the Spiritual Archaeology Society, author of a series of authoritative books on Spiritual Archaeology, Sacred Places and Hidden Histories. She is a lifelong inter-dimensional researcher, painter and poet of sacred places and invisible worlds. She is the founder of the X-Static Sound (1986) to research and further the uses of vibrational frequencies (Tibetan bowls, bells, crystal bowls) and voice harmonics. She attended the New School for Social Research and Pratt in New York studying psychology, philosophy comparative religions and graduated from the San Francisco Art Institute with degrees in Painting and Performance/Video. She trained with Multi-dimensional Research and Expansion for three years and later initiated a two-year study on Past Life Regression. Her visual and multimedia art speaks of inner worlds and unseen dimensions. Since childhood, people have trusted luminous and spoken with her about their deepest dreams and concerns. 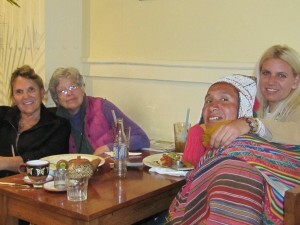 It was a natural progression for her to find modalities through which she could be of service to more and more people. Luminous spent two years studying with Multidimensional Research and Expansion, participated in a two year project on past life regression, and continues to work with clients throughout the world. After an experience of spontaneously channeling voice harmonics in 1985, Luminous founded the Temple of X-Static Sound to introduce this “language beyond language” to as many people as possible. She spent several years working with voice harmonics, Tibetan bowls, bells, crystal bowls and frequencies. Luminous worked with individuals and groups utilizing sonic resonance to shift perception, heighten awareness, eliminate pain, and re-calibrate the energy system and body. X-Static Sound is still utilized in her seminars and practice as a way to move beyond the constraints of consensus reality and the logical mind. The transformational modalities Luminous has mastered over the past decades synthesize beautifully into the practice of Spiritual Archaeology. Her ability to articulate and transmit ancient and future wisdom connects us with our Full Potential Self, presenting a pathway to higher consciousness. 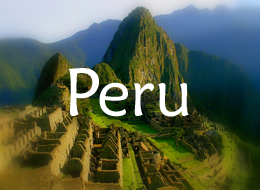 Since 1988, Luminous has conducted journeys to Sacred Places with individuals and groups. 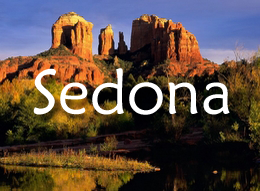 During the past 20 years she has lived and thrived in the mystical beauty of Sedona, Arizona. She is a world-renowned Transformational Consultant and successful Real Estate Broker. 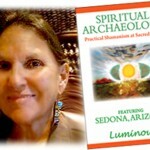 Luminous has been a guide to sacred places for the past 22 years and offers Spiritual Archaeology Journeys in Sedona, Peru and other locations around the world. See the website for current information.